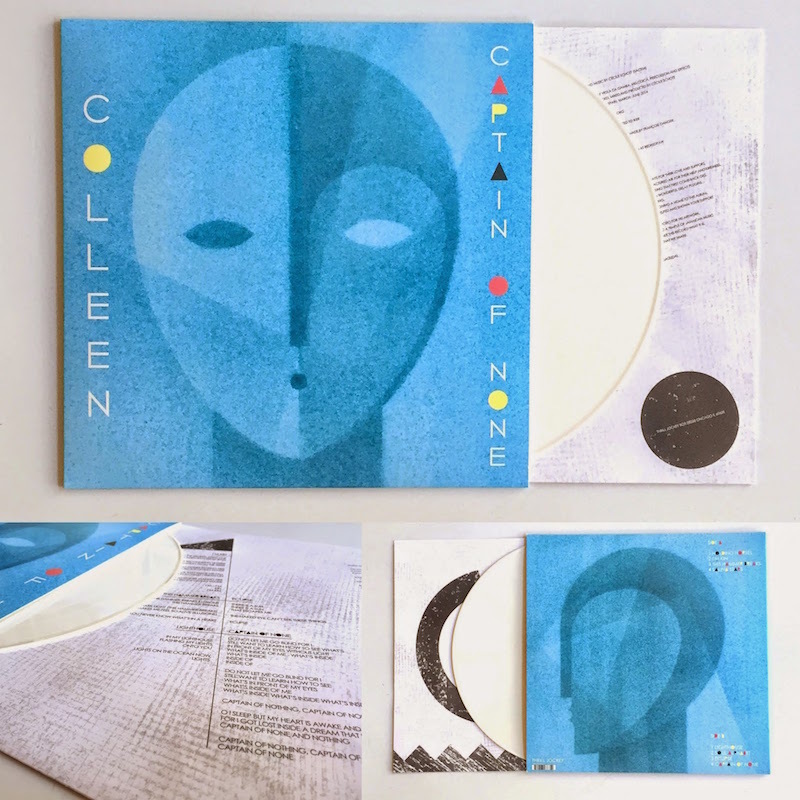 So… I’ve had to wait 7 long months to be able to share this news officially: my fifth album Captain of None will be out on April 7th on Thrill Jockey! You can preorder it now and make sure you get the chance to grab one of the 500 white vinyl copies (first time one of my albums is available on coloured vinyl, so I’m excited like a kid!)! All remaining vinyl copies are on black vinyl (and of course all vinyl copies come with digital download), and the album is also available as a 4-panel mini-LP style gatefold CD. FACT Magazine interview and Captain of None tour dates! I am very excited to be able to share many good news with you today! First of all I had the pleasure of talking with John Twells of FACT Magazine and I hope you will enjoy reading the interview, which gives you a little preview of what you can expect in the new album, as well as a more general overview of my evolution as a musician over the past couple of years. But I’m also overjoyed to finally be able to share with you the Captain of None tour dates – it’s taken me months of hard work to book these dates, as well as go through the US visa process, and I’m very grateful to all the people involved in making this happen, including my new home Thrill Jockey for their help. 15 dates in total, 8 in Europe, 7 in the US (including an instore performance at Beacon Sound in Portland), and a few more dates will no doubt be added in the coming weeks. 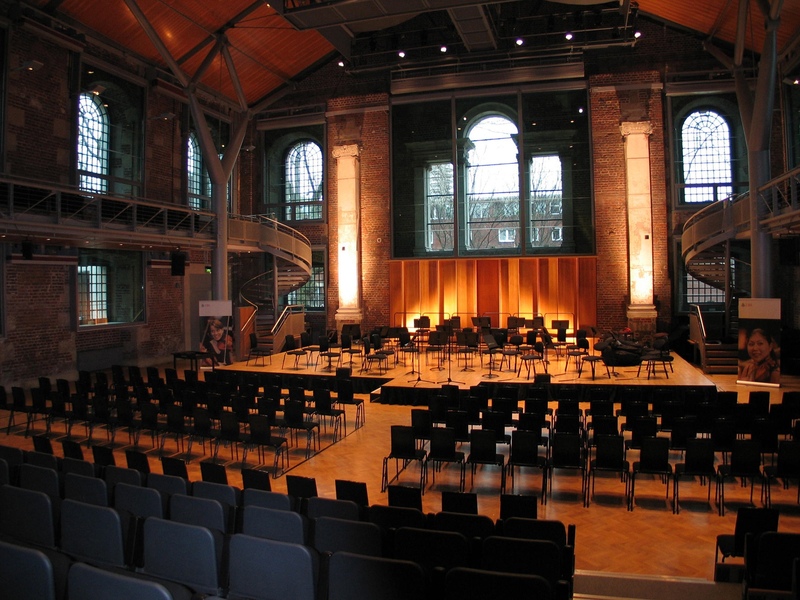 A concert in a beautiful London venue is fully confirmed for late May but I have to wait until next week before I can announce it! Here is the full concert list as it stands now, additional info and ticket links when available can be found in the live section or on my Songkick. You are currently viewing the archives for February, 2015 at colleen.